When it comes to insuring your car, it seems that every year the cost increases and it is becoming more and more difficult to negotiate with insurance companies for a better price. At renewal time, the more you know and understand about your policy and how your quote is calculated, the more likely you are to get a better quote. The obvious things are no claims discounts and having no or few penalty points, which works in your favour. Having 6 or more penalty points reduces the amount of companies who are prepared to quote you and take the risk in the first place. An example of this is: most major insurance companies (Allianz, Aviva, AIG, Axa, RSA and Zurich etc.) will decline to quote you if you have 6 or more penalty points, leaving your options to go with underwriting agencies, which are private owned businesses and believe that they can target certain niches and do it better and more profitable than the large Insurance Companies. Usually, 3 or 4 weeks before your renewal date and existing policies expire is the best time to start talking to insurance companies, as insurers are more likely to compete on price, given that drivers would have more time to shop around. Only ask for what you need for an optimum quote. Things such as breakdown cover, windscreen cover, theft from the car, driving abroad, personal accident cover, courtesy car and more are extras and each one adds to the premium. Some of these could already be covered by other things such as travel insurance, AA membership, home insurance or even your bank account in some cases. Make sure to check that you’re not double paying for anything and just check if you really need those extras. If you’re a first-time driver it’s worth looking at value type products which tend to remove features such as the no claims bonus discount. As a first-time driver you won’t have a no claims bonus to protect, so why pay for it. The next question is to compare Third Party cover against Comprehensive cover. Third party is obviously cheaper, but ask the question to your insurance company and make a decision on what you need with what they say in mind. Also, check on how much excess is on your policy. This is how much you pay yourself to make a claim. The lower the excess, the higher the car insurance so work out what you can afford to pay in case of an accident and set your excess to that. Try to pay up front as many insurers charge interest on your payments if you spread out the cost over the year. If you try to spread even as the cost out, it will actually cost you more in the long run. You could be looking at an additional 3% on top of your policy. 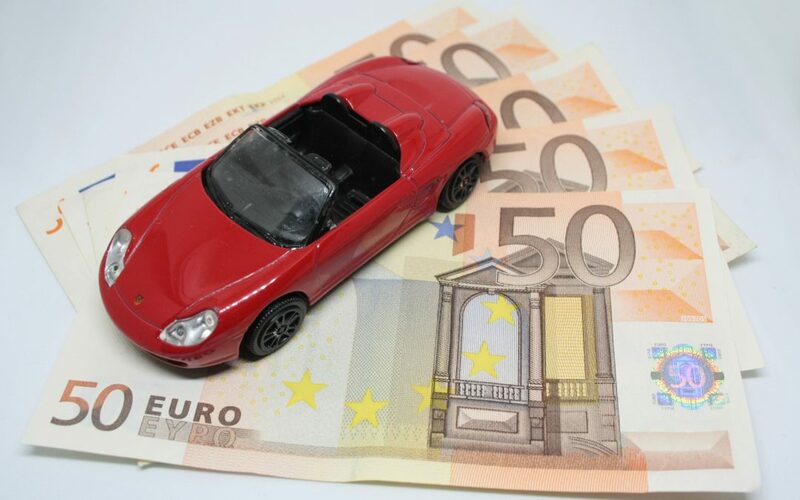 Having a full Irish driving licence is one of the factors in a car insurance quote. 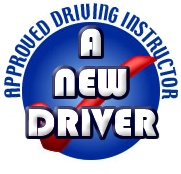 Even if you have a full licence from Europe, it is better for your pocket, in the long run, to do the driver’s test in Ireland and get a full Irish licence.